I am an information professional who has a great knack and memory for working with facts. I use this strong skill set among others in my decision support and quality assurance work. In my last position, I obtained the highest defect average, in part, by using my memory to match specifications to product behavior. I then effectively communicated the issues to my project managers in a timely manner. Due to my contributions, the software developer turned out high quality software products in a timely manner. How does this tie into Mnemosyne? 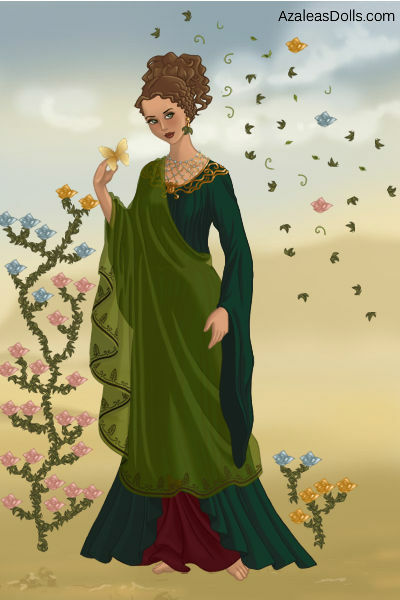 Mnemosyne is the Greek goddess of memory with great reasoning powers, http://www.greekmythologylink.org/GML/Mnemosyne.html . Her daughters are the Muses. Her skills resonates with me. So, I will use this blog to muse about information resources based on a wide range of interests. I am hoping this blog will be a resource to people looking for factual information to meet their goals.